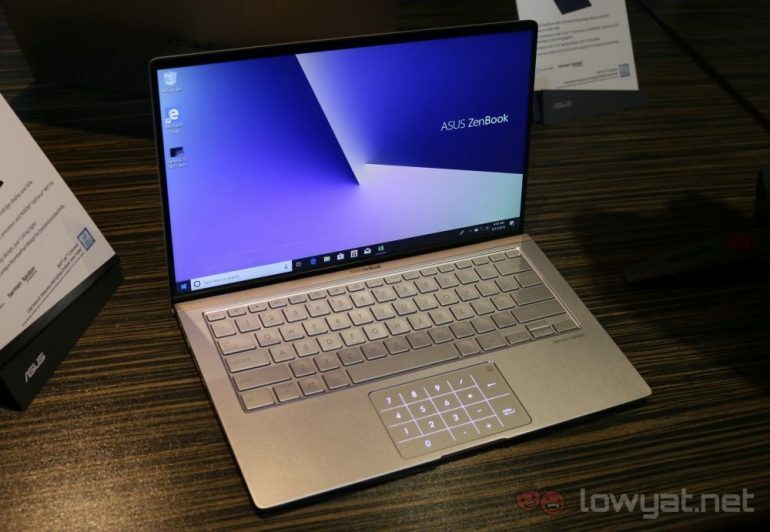 ASUS has finally lifted the veil on a series of ASUS ZenBooks, just a couple of days after the announcement of the ZenBook Pro 15. The machines are the ZenBook 13, 14, and 15, as well as the ZenBook Flip 13 and ZenBook Flip 15 convertibles. Despite the number of products being unveiled simultaneously, they have a lot in common, and picking between them is simply a matter of choosing which one is best for you. The ZenBook 15 and Flip 15 are the special children of the series, but we’ll get to that later. 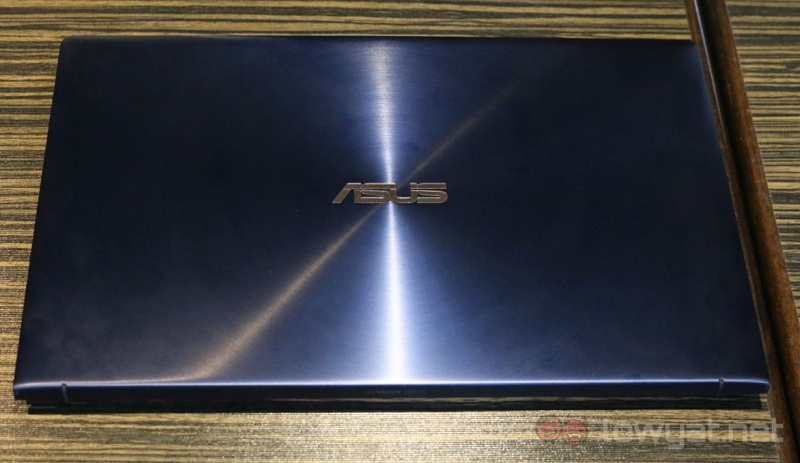 But to start, all these notebooks come with extra slim bezels surrounding the screens, a tech that ASUS calls NanoEdge display, giving them up to 95% screen-to-body ratio. This state of being so near bezel-less fits nicely with the thinness and lightness of these ZenBooks. 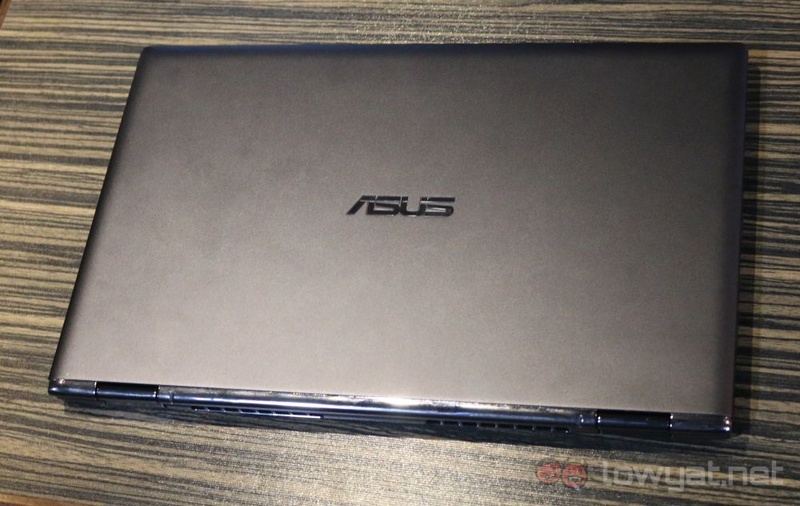 They all also come with what ASUS calls ErgoLift, where the top lid acts as feet for the notebook when flipped open. 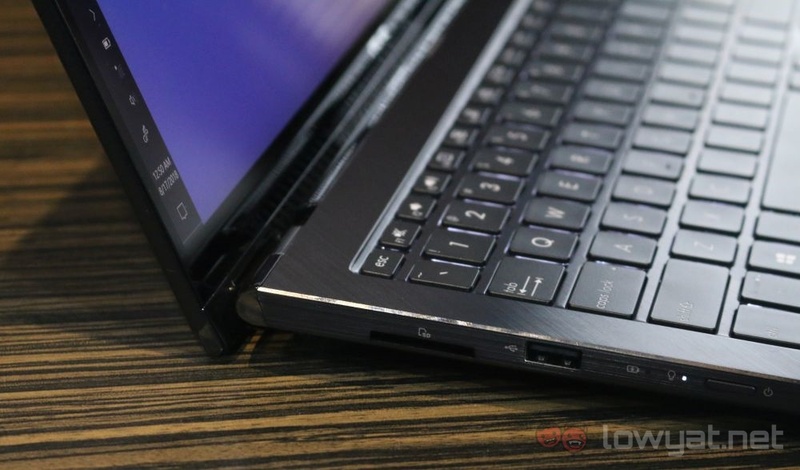 This gives the units better airflow, and giving users a better typing angle. This also applies to the Flip 13 and Flip 15, keeping the hinges folded backwards until folded beyond the 180-degree angle. This is something the ZenBook Pro 15 lacks, which is a shame. As for specs, the displays themselves have Full HD (1920 x 1080) resolution. They’ve all also got a choice between Intel’s Core i5-8265U and Core i7-8565U for processors, and a choice between 8GB or 16GB of DDR4 RAM. Storage options go all the way up to a 1TB SSD. 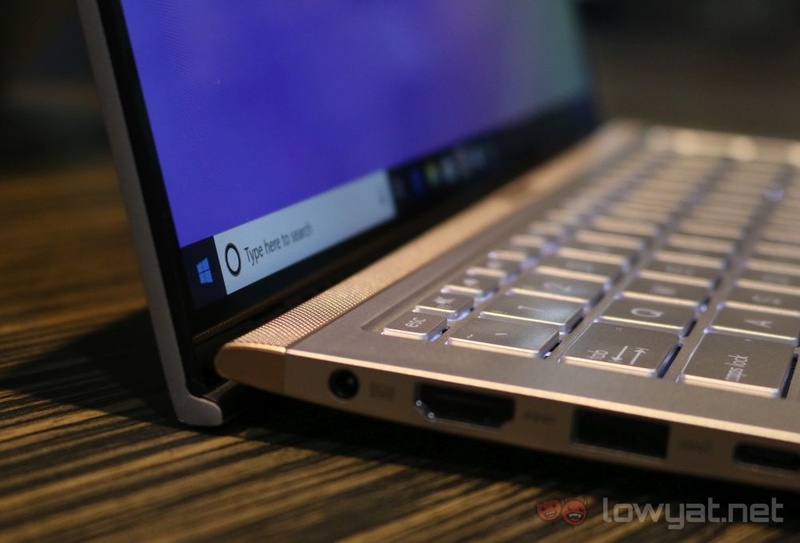 On the graphics front, the ZenBook 13 and 14 get NVIDIA’s GeForce MX150, while the ZenBook Flip 13 makes do with Intel’s Integrated UHD Graphics 620. With the exception of the 15-inch units, they’ve also got the option to have their trackpad to act as a numpad. That said, that’s all they do. 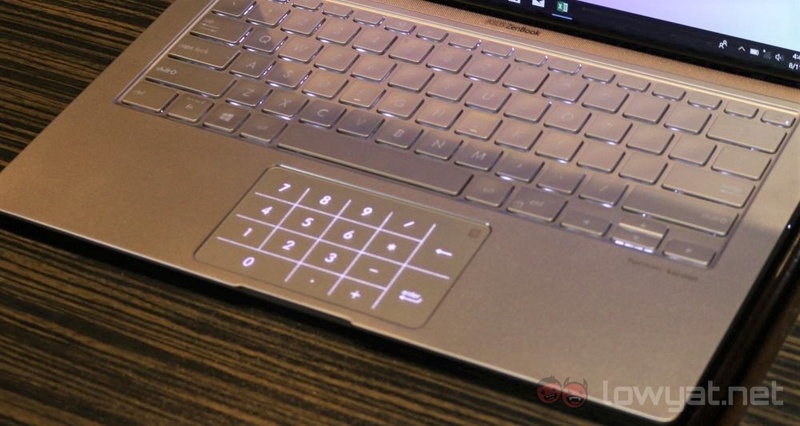 They’re nowhere near as feature-rich as the ScreenPad found on the ZenBook Pro 15, and is more akin to the touchpad / numpad hybrid found on the Zephyrus S. Both the ZenBook 15 and ZenBook Flip 15 do not get this option simply because it is large enough for the keyboard to squeeze a numpad in. And now we get to why the 15-inch models are the special ones in the series. Both the ZenBook 15 and ZenBook Flip 15 get a 4K display option, and they also come with NVIDIA’s GeForce GTX 1050 Max-Q discrete GPU. 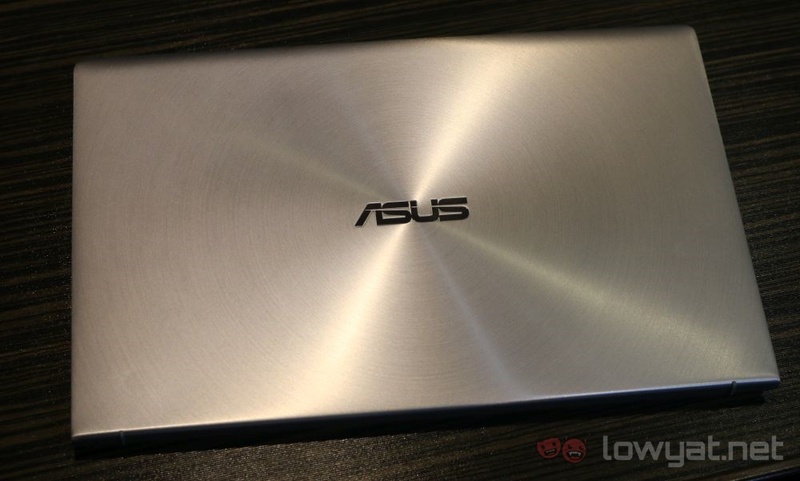 ASUS has not mentioned local pricing or availability, but we will let you know once we get official word from the company.